Airlines around the world are affected by the same shortage of airline pilots that is affecting the US airline industry. Foreign airlines are competing for pilots when their home countries lack the flight training infrastructure that we have here in the United States, so they come here to hire pilots away from the airlines in this country. Chinese airlines, for example, continue to hire foreign pilots at a record pace in an effort to address a shortage of experienced pilots caused by the rapid expansion of both the commercial and civil aviation industries. While authorities estimate Chinese airlines will need 2,800 to 3,000 pilots annually over the next five years, the 12 flying schools across China produce an average of only 1,200 pilots per year. 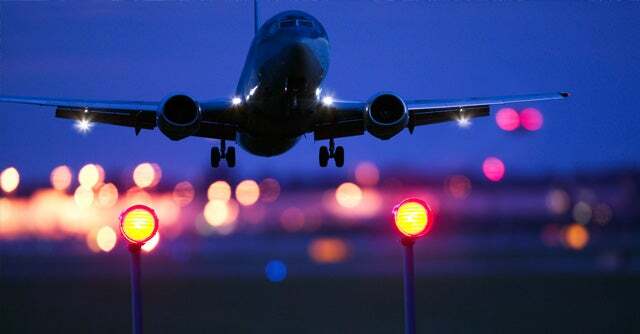 According to Civil Aviation Administration (CAAC) official Lu Shen, Chinese carriers attract foreign pilots with big paychecks, retention bonuses and housing allowances. One Chinese domestic carrier based at Chengdu Shuangliu International Airport, Sichuan Airlines subsidiary CAL, operates a fleet of Airbus A320s and A319s. Some 80 percent of the airline’s cadets undergo training in the U.S., and CAL recruiters regularly travel to the US to hire pilots to make up for their shortfall in pilots. The problem of US pilots leaving to fly in China will only get worse. According to Boeing, Chinese airline fleets will nearly triple in size to 7,120 aircraft over the next 20 years, requiring some 100,000 pilots over that period. The chance to begin training immediately for a lucrative career flying for the airline industry has become global as well as domestic, as opportunities grow overseas as well as in the US. Either way the best source of flight training which will prepare you for a career flying airliners is ATP. Seniority rules in foreign carriers also, so get there first with ATP.